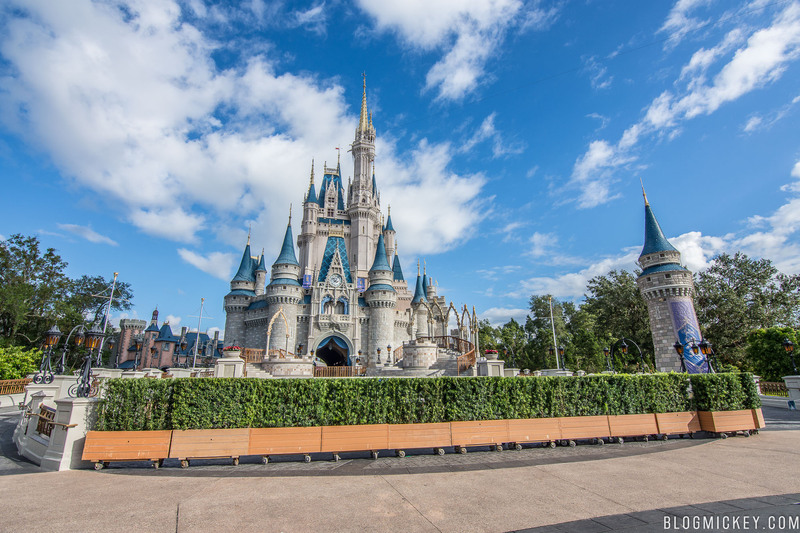 Installation of a special stage has begun in front of Cinderella Castle at Magic Kingdom for the yearly Disney Parks Holiday Special put on by ABC. 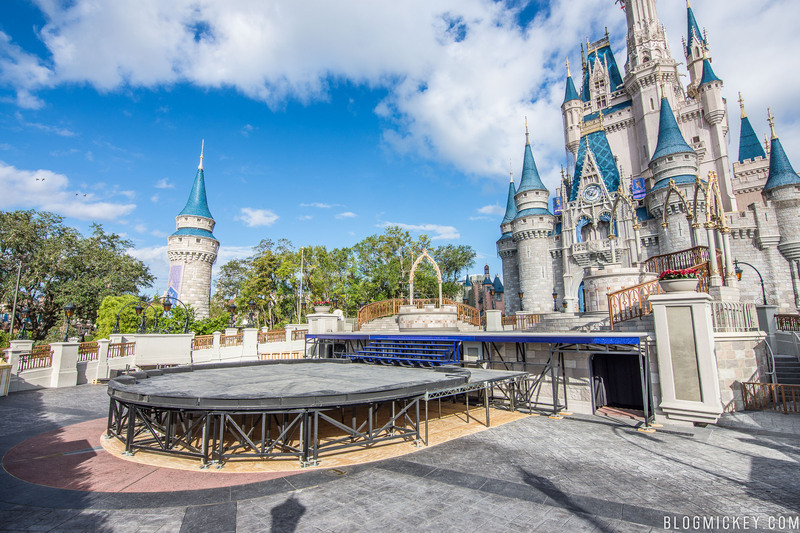 This year, only the stage shows and performances are taped at Walt Disney World, with the parade portion of the show taped at Disneyland. 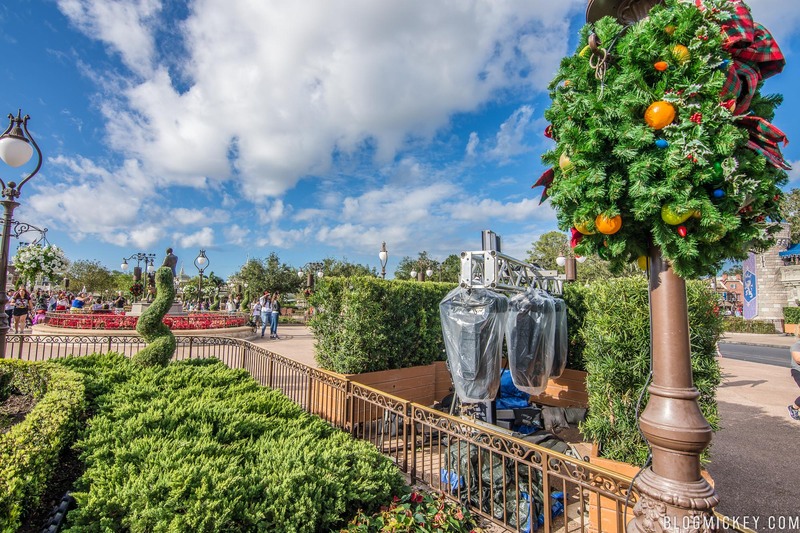 Filming takes place November 3rd – 7th and the audience is limited to Cast Members, with a small amount of walk up spots possibly being available to day guests as needed.